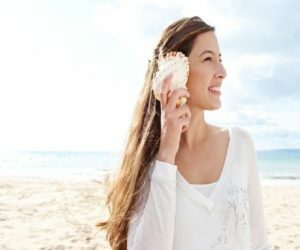 Surprising hearing aid benefits that can be unexpected! “I feel like a new woman and am joining my friends more!” The better you hear, the easier you can respond! “I feel less anxious about getting it right when in a group.” No more stress wondering if you heard it right. “I’m not tired anymore at the end of the day”. Not hearing well can be fatiguing! It wears you out trying to fill in the blanks and keep up with the conversation. “I didn’t realize how much energy I was using trying to hear”. It is easier to keep up when you don’t have to work to hear. “I feel lighter in my brain and don’t have to think as hard all the time”. 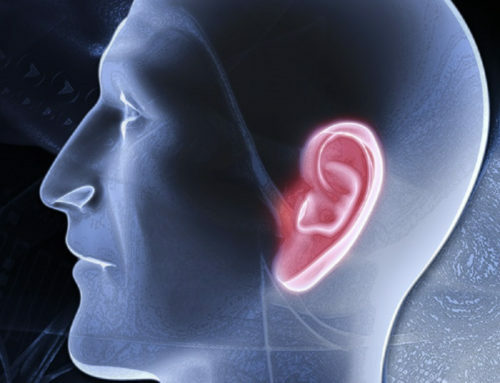 Your brain doesn’t have to do the hard work of hearing. This allows you to think faster and remember more. “I can remember details more easily because I heard it right!” Good hearing allows you to think faster and remember more. Hard to remember what you don’t hear. “I don’t have to find so many ways to ask them to repeat anymore”. Frequent repetitions affects how your co-workers perceive your work ethic. “I can respond to questions more quickly because I know what they are saying”. Hearing is vital for participation at work – listening to your supervisor and clients, hearing questions and requests at meetings. “I’m not so irritable anymore. I don’t feel left out.” Life is easier when you hear better. Relationships are less tense. “I can now enjoy dining out with my husband.” “I forgot how beautiful the sounds of nature can be!” All these little pleasures add up to a better state of mind. Hearing aid benefits have a ripple effect on your life and are important to your well-being! If you’re not hearing your best, consider the many ways a hearing aid can improve your social confidence and reduce your stress. Give us a call if you want to live well and hear well! Dr. Anita Carroll is a licensed Audiologist and owner of Hearing Solutions in the Triangle, PLLC with over 25 years of experience. Have a few questions about how your hearing affects your daily life – she can be contacted here. If you’re looking to check hearing or improve listening skills visit our online scheduling here.